Welcome to Tremorfa Nursery School! We are a stand alone nursery school in the community of Tremorfa. Children from across Cardiff come to our nursery school and go to a variety of Reception classes when it is time to leave nursery school. 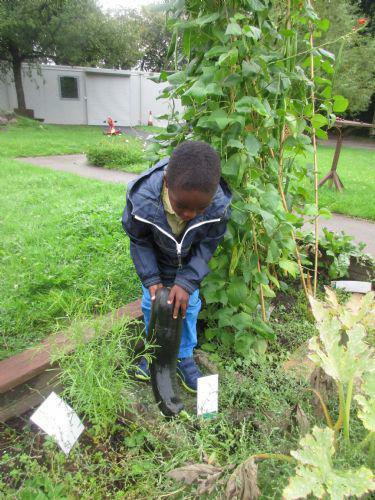 We are maintained by the local authority and we support children's learning through the Foundation Phase Curriculum. We aim to make our school a resource for the whole community and offer additional childcare on site, courses for parents and a weekly community cafe in our community room. We are a busy and friendly school, with lots going on. This website aims to give you a taster of the school, as well as providing regular updated information for both parents and pupils. You'll also find information about the additional services we offer for families.